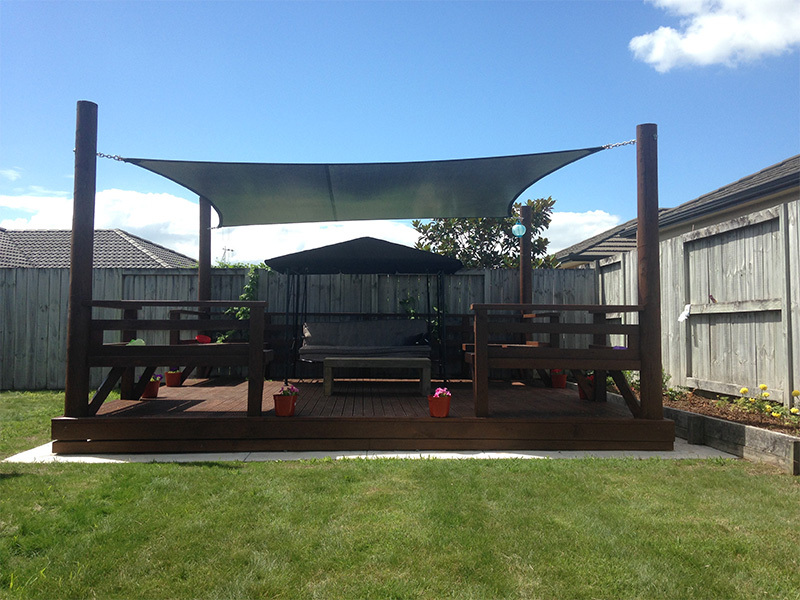 Whether you’re looking for some extra shade on those hot summer days, or cover from the rain in winter… our shade sails are the ideal choice. 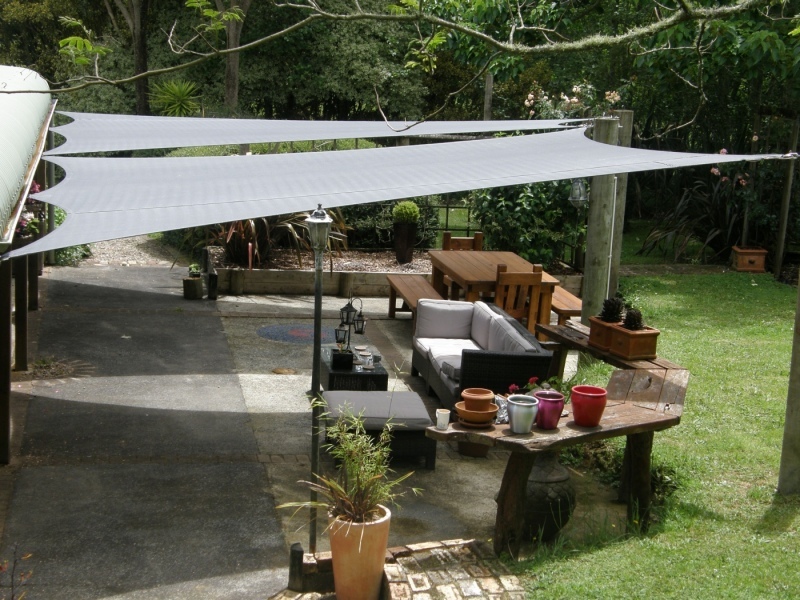 Made from commercial grade shade cloth, our shades all come with a manufacturer’s U.V. warranty. 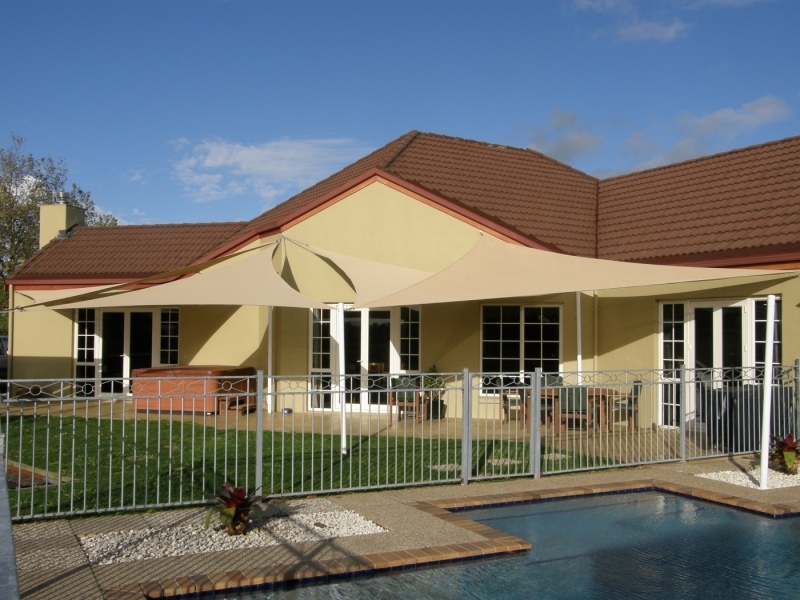 So you can be confident your shade sail will stand the test of time and provide adequate protection. 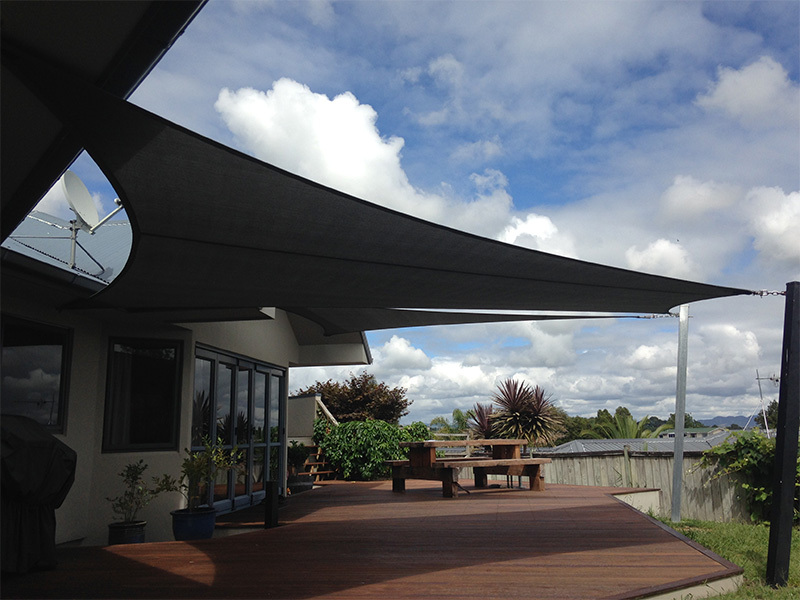 What makes our shade sails superior to anyone else’s? Rather than using traditional cotton threads… our shades are all double-stitched with polyester thread for greater strength and durability. This instantly adds years to the life of your sail and means you’re spending far less on repairs and maintenance. That’s how you know you’re working with quality materials. 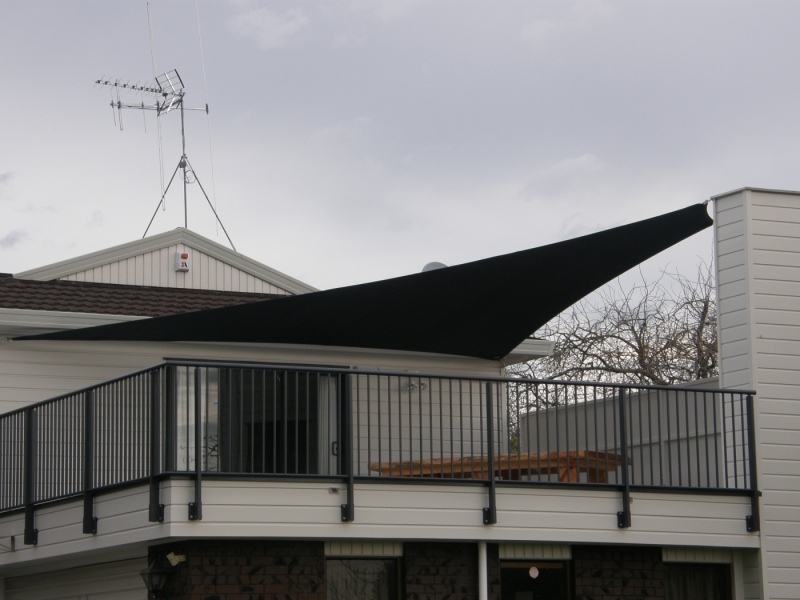 Our sail shades are also tensioned with either stainless steel rope, or high-strength webbing. This helps prevent common sail problems like wrinkling, sagging or flapping. 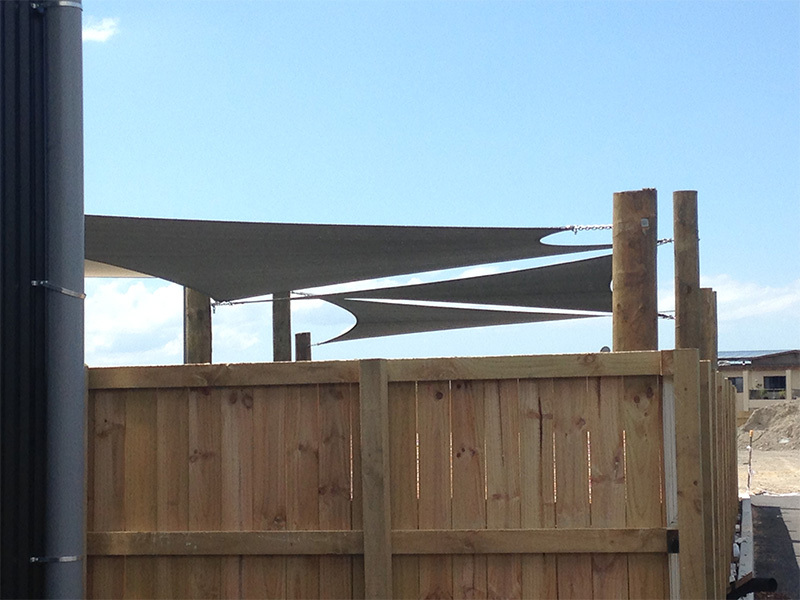 You have a choice of timber, galvanised steel, or powder coated steel poles. And our shades are also available in over 20 contemporary colours to perfectly match your home or shaded area.